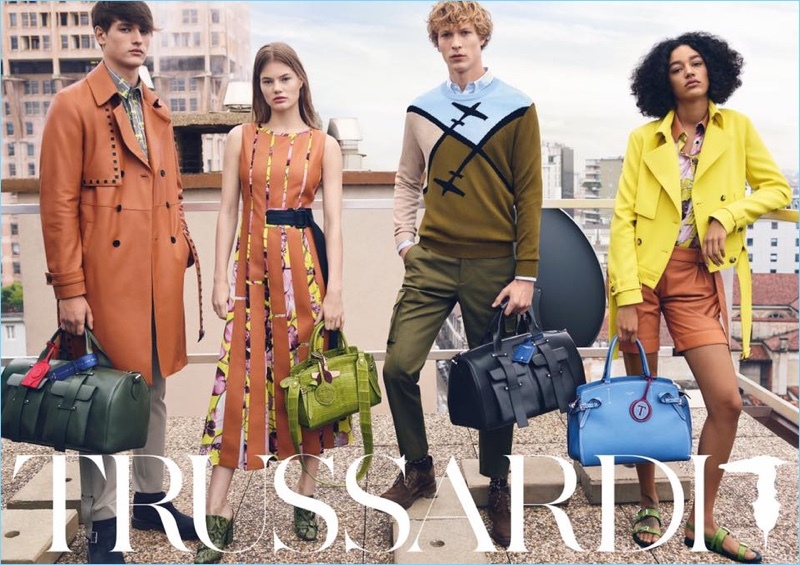 Models Jegor Venned, Myrthe Bolt, Sven de Vries, and Damaris Goddrie star in Trussardi's spring-summer 2018 campaign. 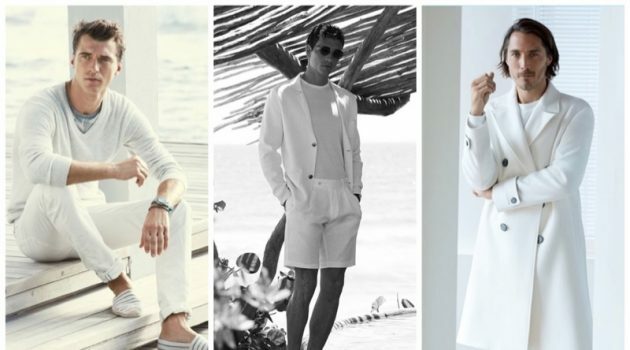 Trussardi creates its own idea of family with its spring-summer 2018 campaign. 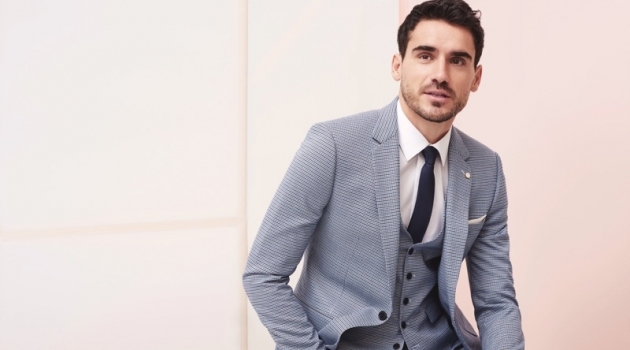 The Italian brand cites a varied group of forward-thinking individuals, sharing the same dynamic lifestyle and contemporary aesthetic vision, into the energetic vibe of the contemporary Milanese scene. 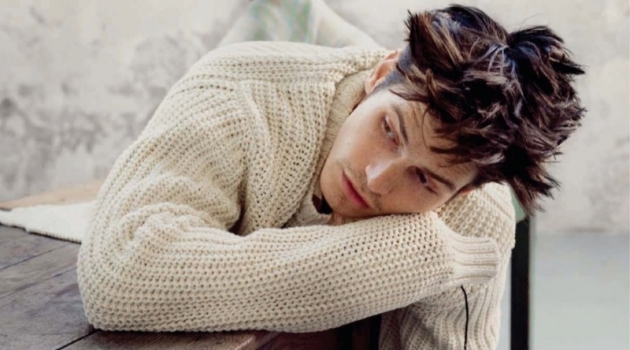 Photographed by Billy Kidd, the stylish outing brings together top models Jegor Venned and Sven de Vries. They are joined by Myrthe Bolt and Damaris Goddrie. 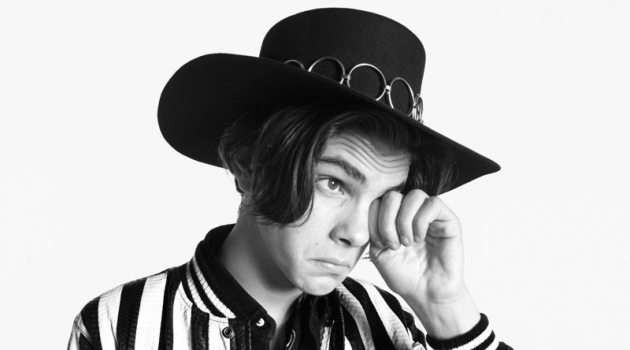 Taking to a Milanese rooftop, the models wear covetable looks styled by Kate Phelan. They also appear in a video by Mattias Pettersson. 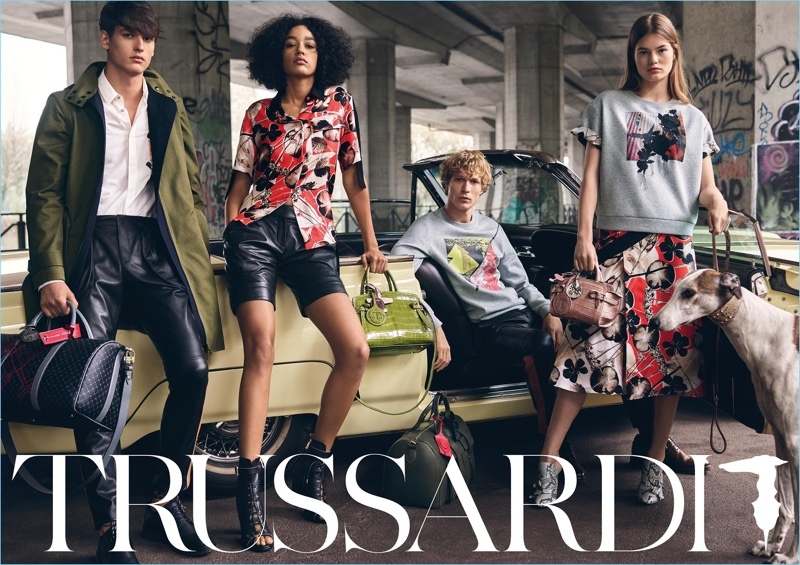 Billy Kidd photographs Damaris Goddrie, Jegor Venned, Sven de Vries, and Myrthe Bolt for Trussardi's spring-summer 2018 campaign. 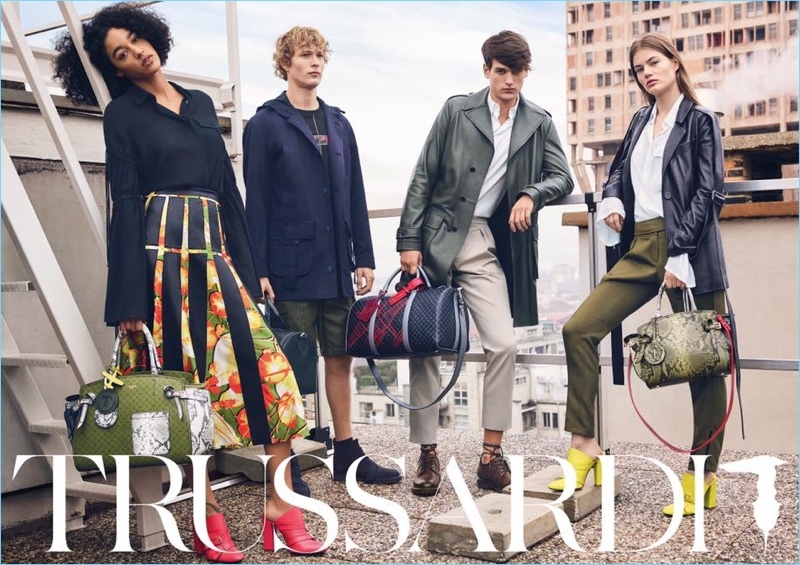 Damaris Goddrie, Sven de Vries, Jegor Venned, and Myrthe Bolt front Trussardi's spring-summer 2018 campaign. 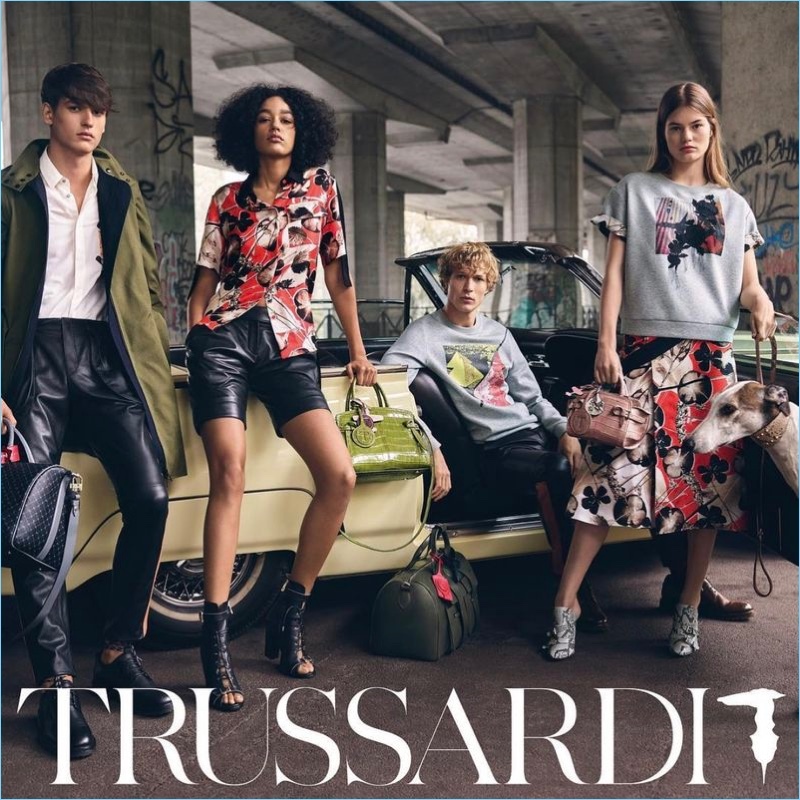 Trussardi enlists Jegor Venned, Damaris Goddrie, Sven de Vries, and Myrthe Bolt as the stars of its spring-summer 2018 campaign.